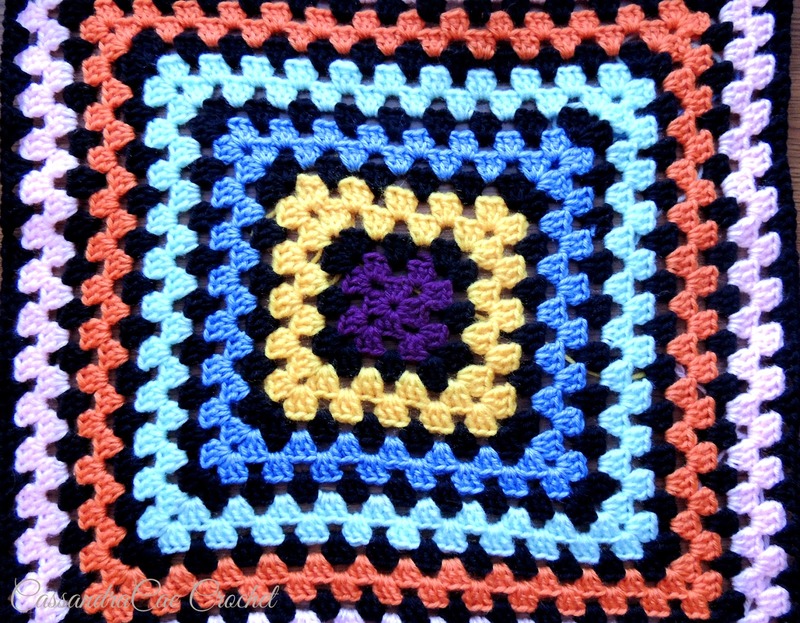 One of the squares for my stained glass granny square afghan. 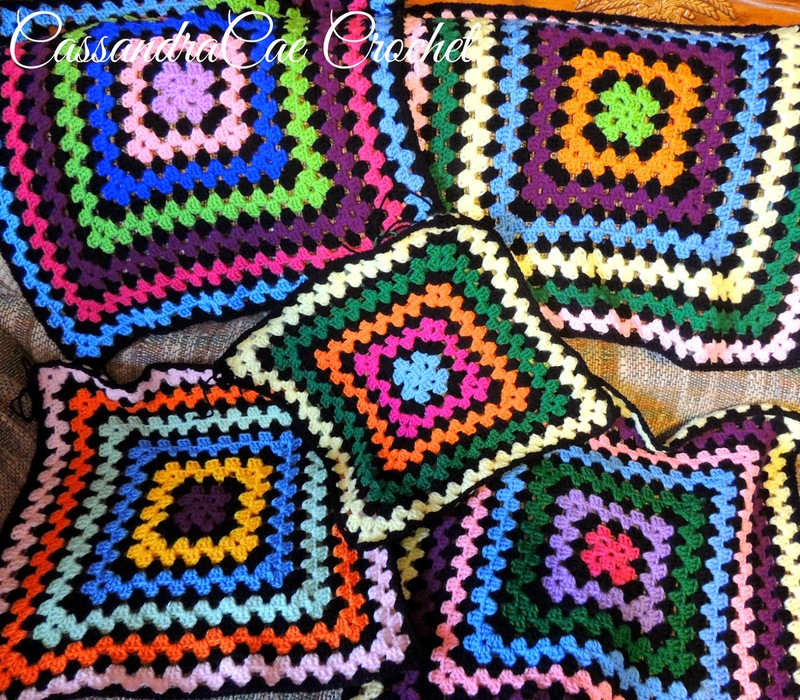 The last time I wrote about my stained glass granny square afghan I was just starting the project. 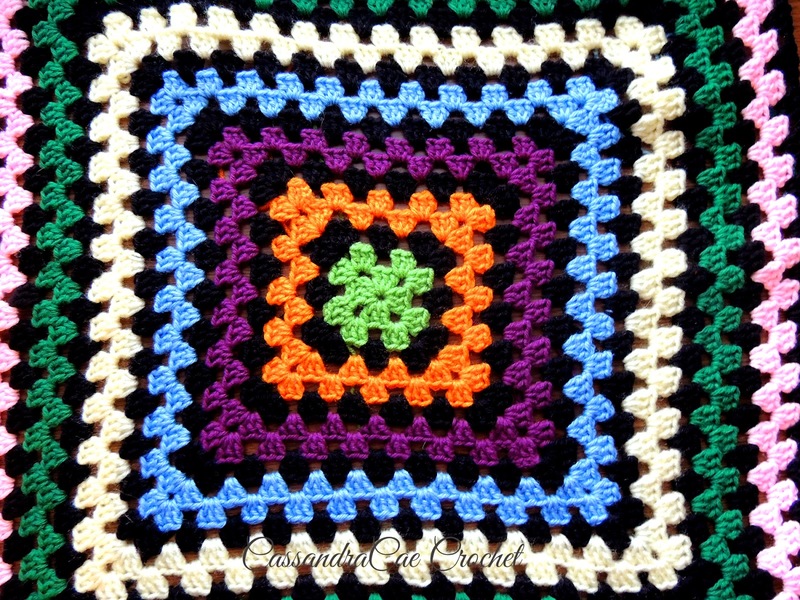 I was working to create on giant granny square so that it would become a large blanket. I changed the plan a little but I will talk about that more soon. I also mentioned that I have a hard time keeping focus on such a large projects and I am happy to report that the afghan is still coming along at a great pace. Right now I am on square five and quickly running out of yarn with much more blanket left to finish. My original plan had been to make one large square but I quickly realized I didn't have near enough yarn to get around my square in a solid color once it reached a certain size. I decided to do my blanket in multiple squares. 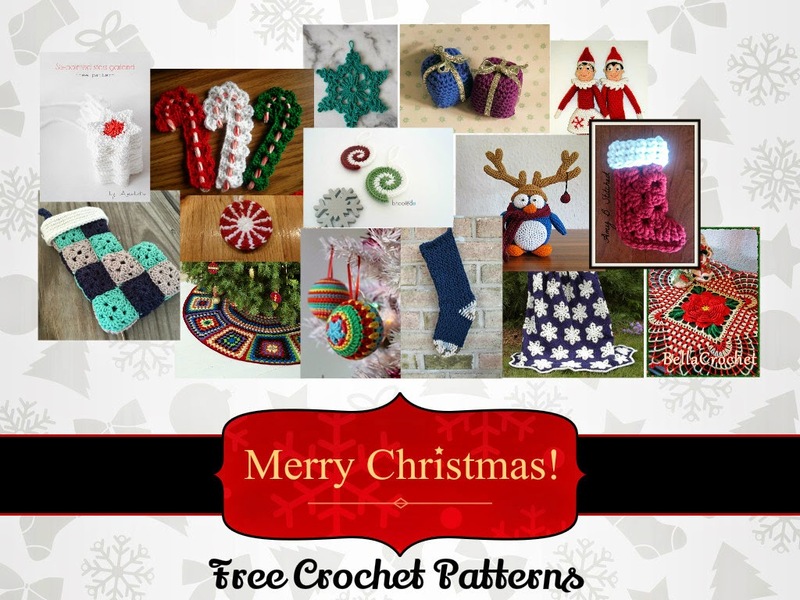 There will be a total of nine squares to create the design on this blanket. My goal is so that no two squares look identical. This blanket is supposed to be a stash buster and it has done it's job. I had a surplus of acrylic yarn so I decided to try and take on a large project to get some of that yarn used up so I can make room for more yarn. I had lots of colors and lots of balls spun from partially used skeins. I have already had to buy another skein of black as I use it in every square but I have not had to buy any colorful yarn. I think I am going to have enough for square six and maybe seven but I know I will soon be buying a little yarn so I can finish of this amazing blanket. With each square I complete I become more and more excited for what my finish product will look like. I just have to keep working on this blanket but my time may be interrupted soon as I have to get working on some Christmas gifts. 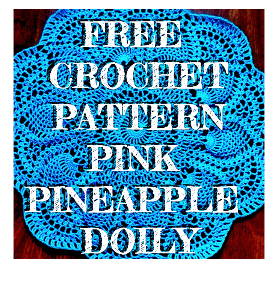 Learn how to make a granny square here with a free crochet pattern.